Michigan Plaza, located in Chicago’s East Loop, is a best-in-class office complex inspired by world-renowned architect, Ludwig Mies van der Rohe. Comprised of two buildings, 205 North Michigan Avenue (44 stories) and 225 North Michigan Avenue (25 stories), it boasts five million square feet of offices, restaurants, banking and hotels. Industry leading in-building wireless systems integrator, Connectivity Wireless, was selected to enable mobile communications throughout this premier office complex. 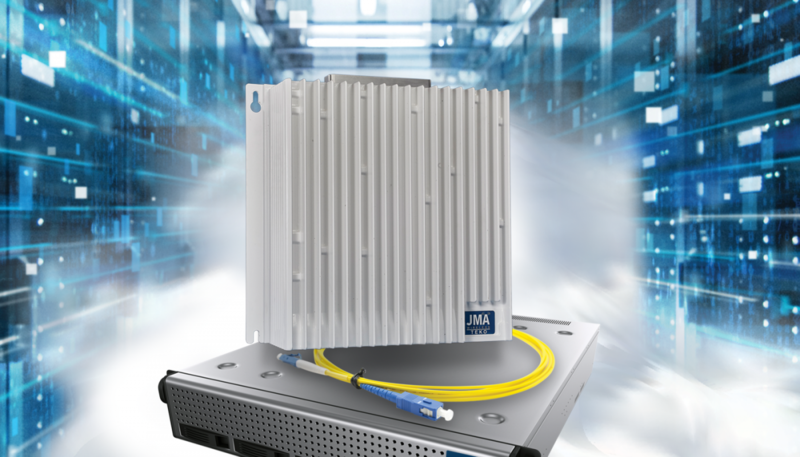 We have found a true partner in JMA Wireless. Their employees’ level of knowledge and onsite support could not have been better. And, the company’s innovative solutions easily overcame every challenge Michigan Plaza presented to us. 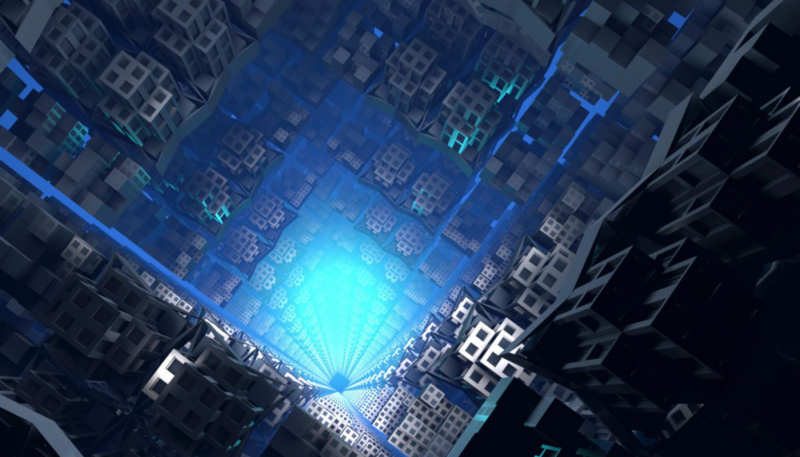 Virtualized multi-service enterprise wireless for CBRS and cellular. Distributed Radio System (DRS) offers scalable coverage for mid-size enterprises. 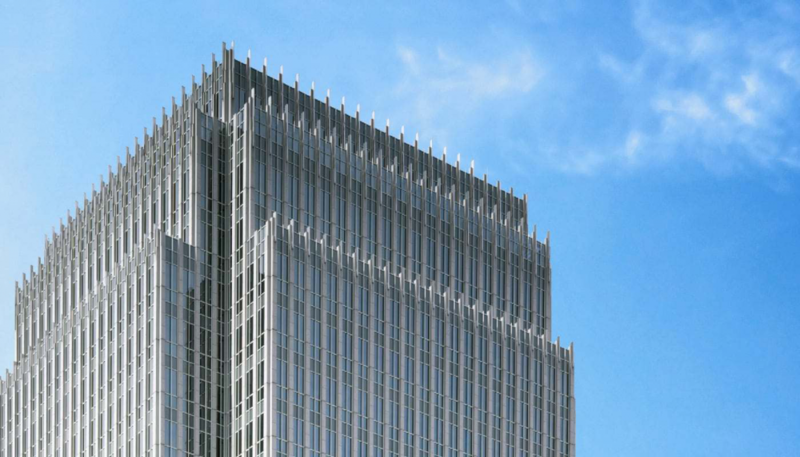 The property managers for the 181 W. Madison building knew they needed to deploy a wireless system that could offer robust connectivity to stay competitive. 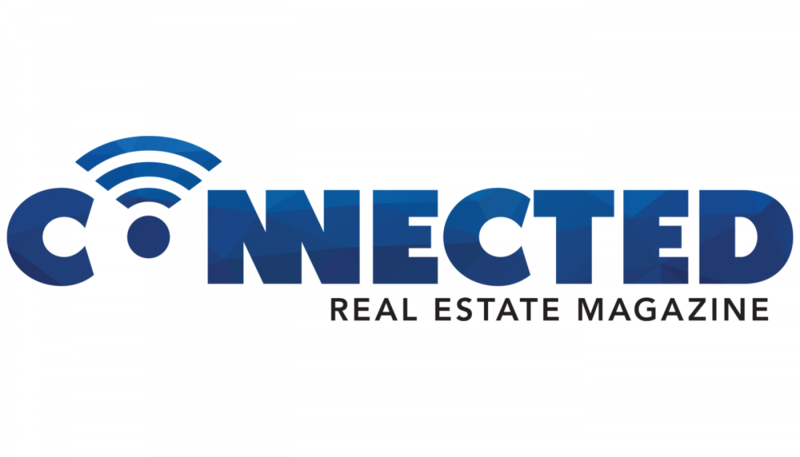 The leading resource for commercial real estate professionals to learn about wireless connectivity and technology. When it comes to determining the best fit for in-building or outdoor wireless needs it is best to discount the hype and really think about what you are trying to accomplish.